JUST REDUCED! FRESHLY PAINTED! SELLERS MOTIVATED! 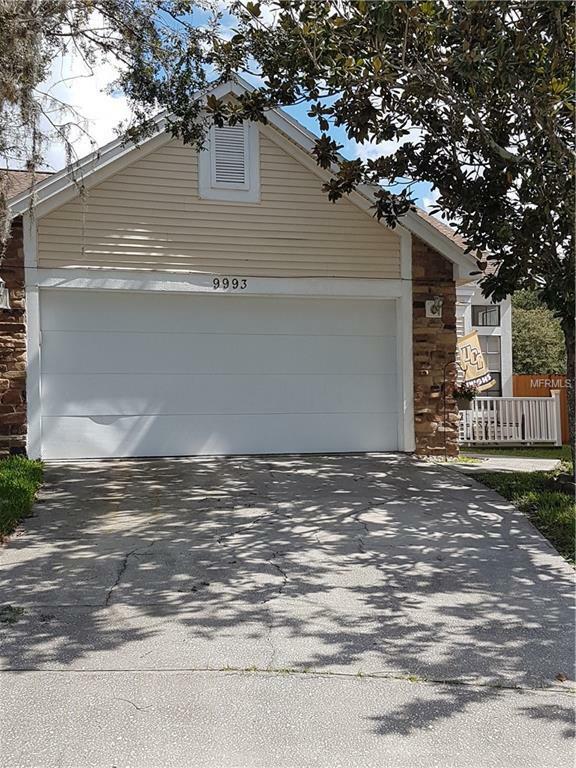 This super charming 3 bedroom 2.5 bathroom Floridian cottage is nestled in beautiful Oviedo on a family friendly cul-de-sac featuring brand new carpeting, vaulted ceilings, ample backyard, indoor laundry room and downstairs master suite. This home is centrally located near 417, UCF, Valencia and many restaurants and shops. A MUST SEE!